Become a certified Pilates Instructor and part of the worldwide BASI family. 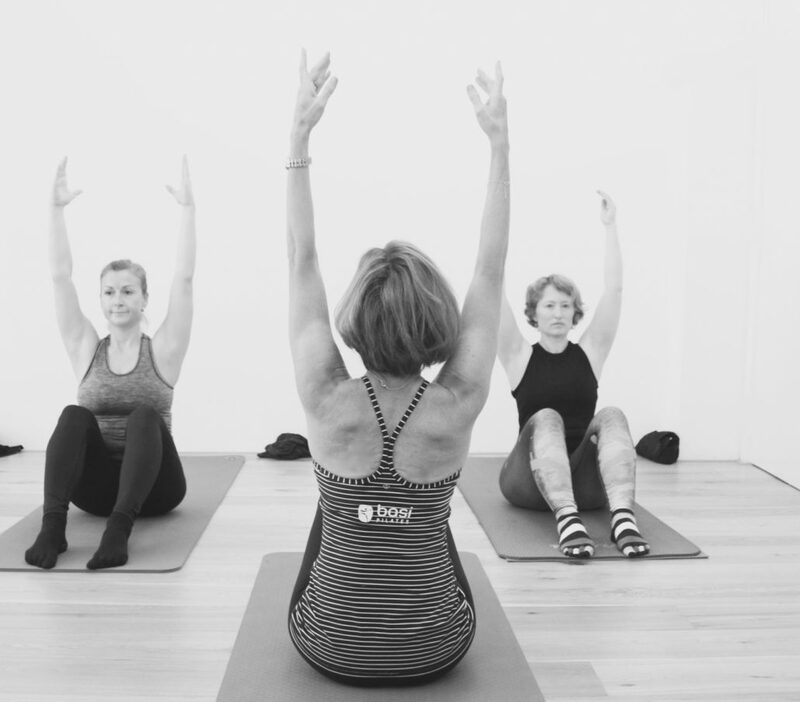 When you complete BASI’s Comprehensive Pilates Teacher Training, you will have graduated from the most rigorous, exciting, and positively life-changing Pilates teacher training in the business. You may test for a BASI Pilates Comprehensive teaching certification and you will be eligible to take the PMA Pilates Certification exam. More info and enrolments on BASI website.